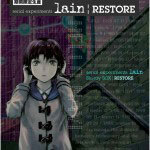 Truth be told Serial Experiments Lain was original released on DVD only shortly after the technology had been introduced to the worldwide markets. As a result both the Japanese and U.S. releases looked a little blurry, even on CRT TVs. 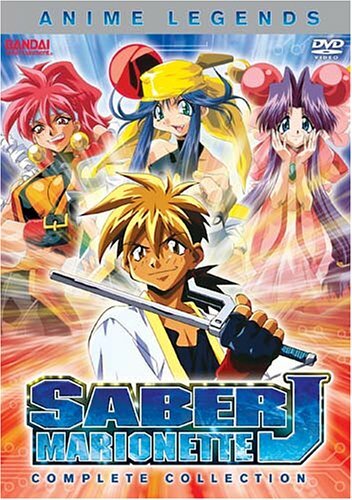 Of course at the time this still was a great series to own on DVD, as it did look better than the VHS release and had nice things such as the ability to switch between subtitles and dub, skipping chapters, looking at extras and so on. 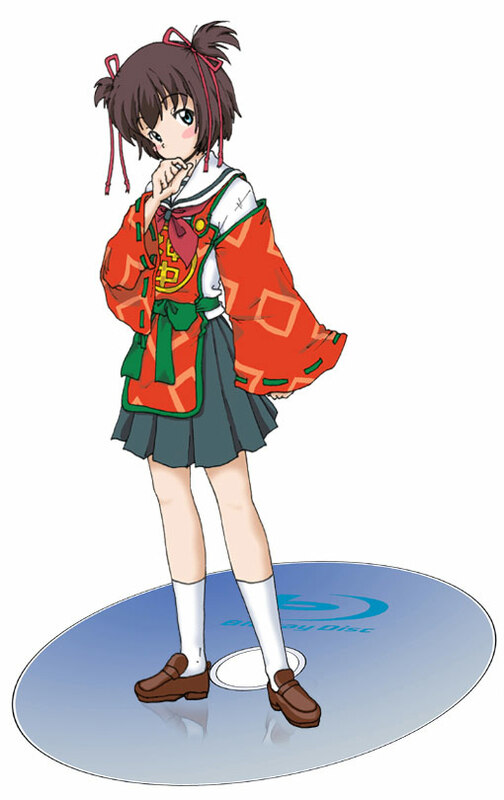 On the same day of the Serial Experiments combo pack FUNimation will also be releasing a Black Lagoon BD/DVD combo pack that will contain both seasons of this (not so old!) 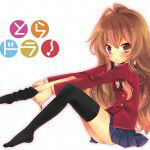 anime classic. While the original Black Lagoon DVDs Looked pretty good the series has since ran out of stock at most retailers and copies of it have been selling for bloated prices on e-commerce websites. 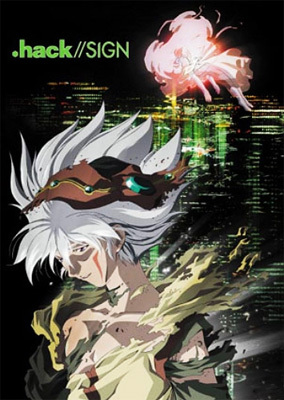 This new release will give anime viewers with a tighter budget the opportunity to watch both seasons of the series. 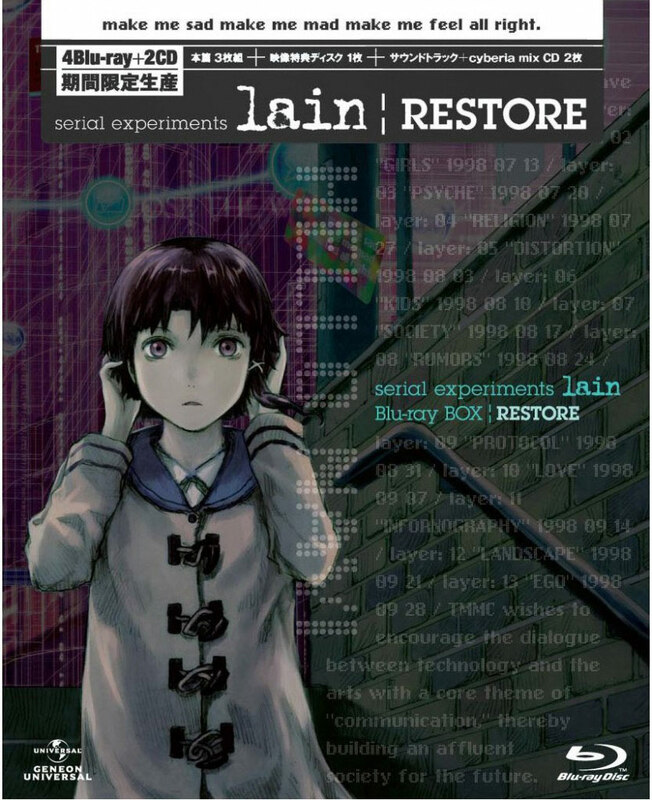 You can expect to see reviews of both the Serial Experiments Lain and Black Lagoon Blu-rays here on animereviews.co when the series are released later on in November. 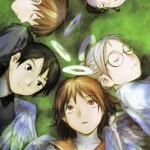 As a side note the prophetic Top 10 Forgotten Anime List continues to correctly guess the future. half of the titles from the list have already been rescued and will be forgotten no more. 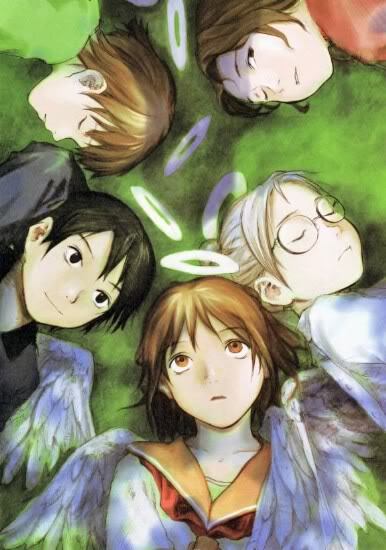 Update: Haibane Renmei will also be seeing a rerelease (albeit on DVD only) in September. This means 6 titles from the list have been rescued!